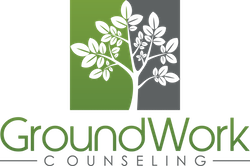 At GroundWork Counseling, I strive to help individuals make real, lasting changes, not by being in therapy for many years, but by using evidence-based, time-limited treatment methods that are based on strong research and are personalized to your individual needs, goals, and values. My passion is to convey hope and provide tools to those struggling with life’s many challenges. I have a passion for working with adults struggling with anxiety disorders; such as social anxiety, panic disorder, and specific phobias, utilizing cognitive behavioral therapy (CBT). I strive to provide effective, evidence-based and collaborative therapy in a supportive environment. I am welcoming to clients of all diversities. About Me I was born in Ohio, and grew up on Long Island, NY. I have lived in Florida for the past six years. After completing my master’s degree at UCF, I made Orlando my home. Family is a very important aspect of my life and I have raised 3 wonderful daughters. For many years, I was a stay-at-home mom and believe it was one of my best “career” choices. Now, I have the honor of enjoying and spoiling 6 beautiful grandchildren. My passion for mental health stems from my experiences as a mother, business and professional background, as well as being involved in my church. I enjoy spending time with my family, exercising, playing with my dog, reading, going to the beach and traveling. Education & Certification I earned my Bachelor’s degree in Sociology from the University of North Florida and a Master’s degree in Social Work from the University of Central Florida (Go Knights! ), I am a Licensed Clinical Social Worker in state of Florida (SW14940). 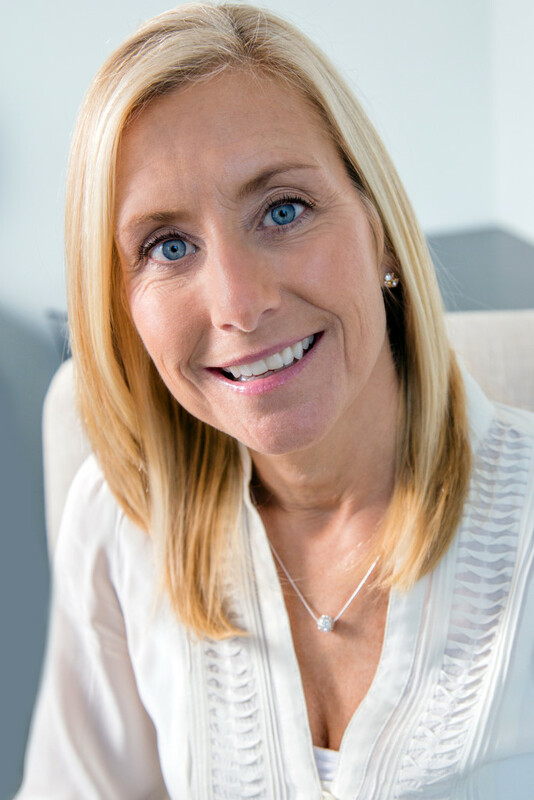 I have received specific training in Cognitive Behavioral Therapy (CBT) from John F. Kennedy University, and also completed Level 1 training in Gottman Method Couples Therapy. In addition to CBT training, I have received additional training in chemical dependency and addictions, and also completed interdisciplinary training with UCF’s School of Medicine and UF’s College of Pharmacy to increase my knowledge of interdisciplinary collaboration among health care professionals. I am a proud and active member of The Anxiety and Depression Association of America, and The National Association of Social Workers.